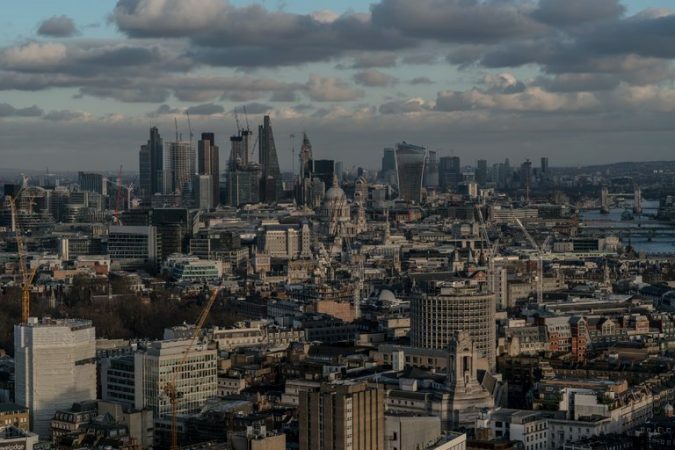 British Banks Will Have to Cut Ties to Sanctioned Oligarchs, U.S. Says Photo London has for decades served as a haven for Russia’s wealthiest families. Russian investors own swaths of high-end real estate there. Credit Andrew Testa for The New York Times LONDON — The United States on Tuesday ratcheted up its efforts to block Kremlin-linked industrialists from doing business in the West, warning that British banks will have to sever their relationships with the tycoons if they want continued access to American financial institutions. Sigal P. Mandelker, a top American Treasury official in London to meet with her counterparts, said British banks could face “consequences” if they continued to carry out significant transactions on behalf of the 24 influential Russians sanctioned by Washington on Friday. The list includes the industrialists Oleg Deripaska and Viktor Vekselberg, along with Kirill Shamalov, who American officials have identified as President Vladimir V. Putin’s son-in-law. 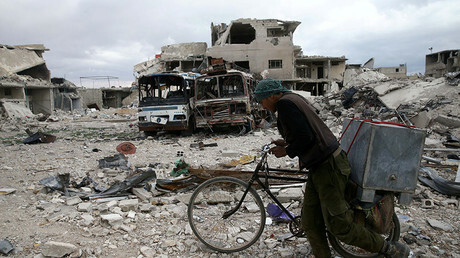 Moscow has warned against doing anything that could “further destabilize” Syria as the situation heats up in the region. The call comes as Western powers consider a military response to the alleged chemical attack in Syria. 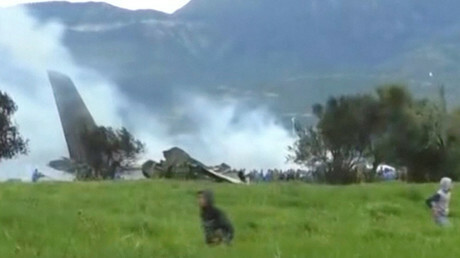 Footage from the scene shows the wreckage of an Algerian military plane in the aftermath of a crash that left 257 people dead. Emergency services are seen rushing to the site, where thick plumes of smoke rise from the debris. SARAJEVO, Bosnia and Herzegovina — Cradle of the First World War, the Balkans have been a flashpoint, a place where empires, ethnicities and religions abut and contest. Now, analysts warn, the region is becoming a battleground in what feels like a new Cold War. Russia, they say, is expanding its influence and magnifying ethnic tensions in countries that hope to join the European Union. Its involvement has already spurred Brussels to revive dormant aims for enlargement. 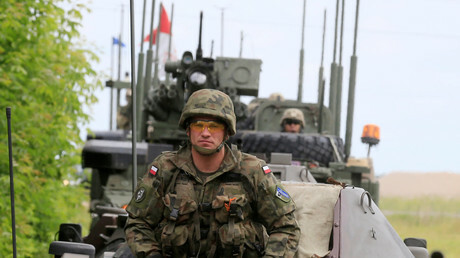 It is also prompting fresh attention from Washington about security risks to NATO members. After the concerted Western response to the poisoning in Britain of a former Russian spy and his daughter, which expelled around 150 Russian diplomats and intelligence officers, “the Balkans become even more important,” said Mark Galeotti, a senior researcher at the Institute of International Relations in Prague. “Russia is looking for ways to retaliate that are asymme..
Deputy Secretary General of NATO Rose Gottemoeller says that the Alliance does not wish to face military conflict with Russia, but still blames it for a “troubling pattern of behavior,” from Ukraine to Salisbury. 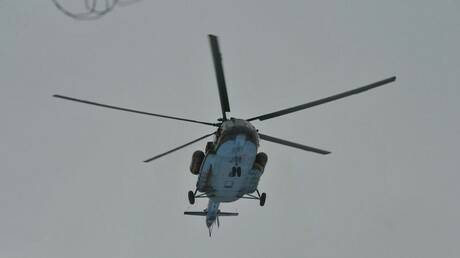 A helicopter has crashed in the Russian Far East city of Khabarovsk, killing several people. The crash took place inside city boundaries and sparked a fire. 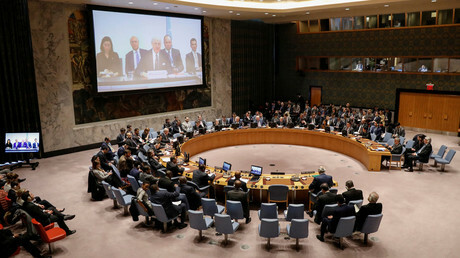 The UN Security Council gathered in New York to weigh in on the alleged chemical attack in the Syrian city of Douma. It is expected to vote on the rival US and Russian draft resolutions, calling for an investigation. 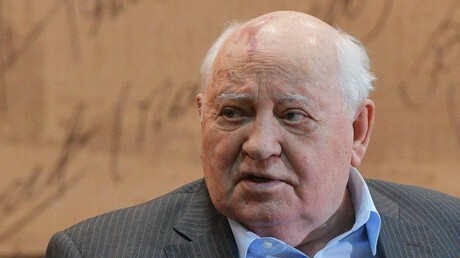 Former Soviet leader Mikhail Gorbachev has urged Vladimir Putin and Donald Trump to stage direct negotiations, warning that an incidental clash between American and Russian forces could lead to open warfare. As President, ‘Lula’ of Brazil Opened the Prison. Now He’s an Inmate. As President, ‘Lula’ of Brazil Opened the Prison. Now He’s an Inmate. 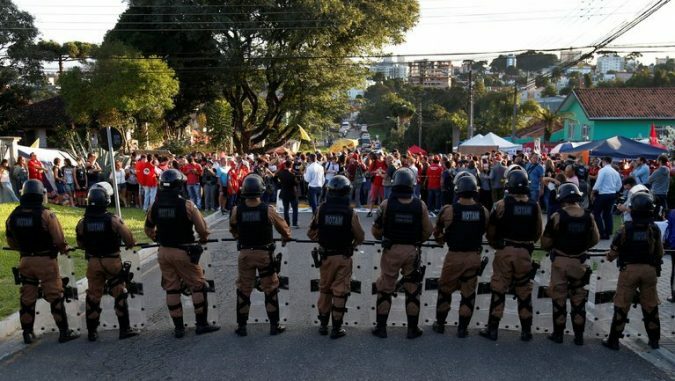 Photo Riot police blocked the entrance to the Federal Police headquarters in Curitiba, Brazil, on Sunday, as supporters of the former president Luiz Inacio Lula da Silva protested his imprisonment. Credit Rodolfo Buhrer/Reuters CURITIBA, Brazil — On his first morning as a prisoner, Luiz Inácio Lula da Silva had a breakfast of bread, butter and coffee. Later on Sunday, he watched a final soccer championship match between Corinthians, which he roots for, and its archrival, Palmeiras. His team won on penalties. Mr. da Silva, 72, is no ordinary prisoner: Outside the building where he is confined is a plaque with his name on it, commemorating the opening of the building in 2007, during his presidency of Brazil. The country, the largest and most populous nation in Latin America, has begun to absorb the reality of the downfall of Mr. da Silva, who surrendered to the police on Saturday night, two days after the country’s top..